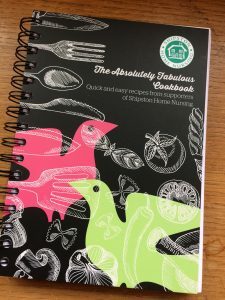 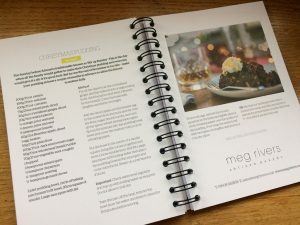 The Absolutely Fabulous Cookbook! Just in time for the perfect Christmas present. 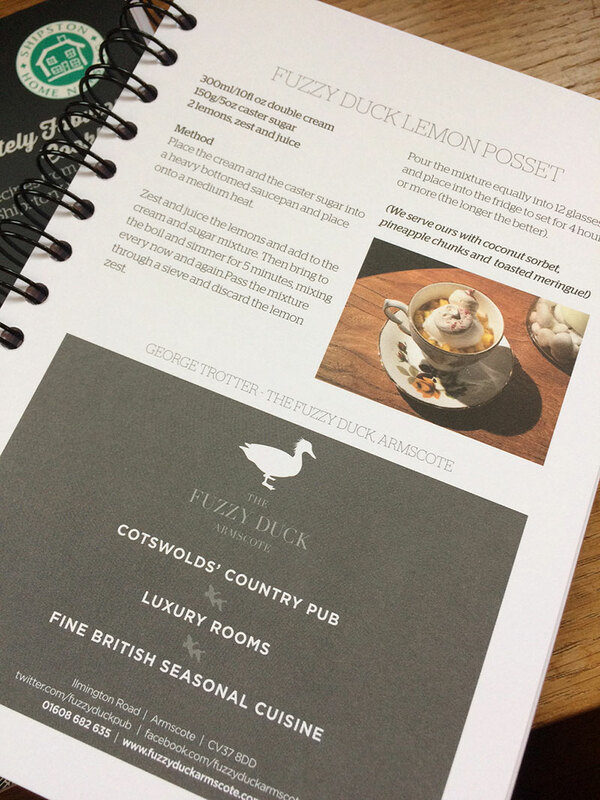 Available from all our pubs on the Restaurant Scheme. 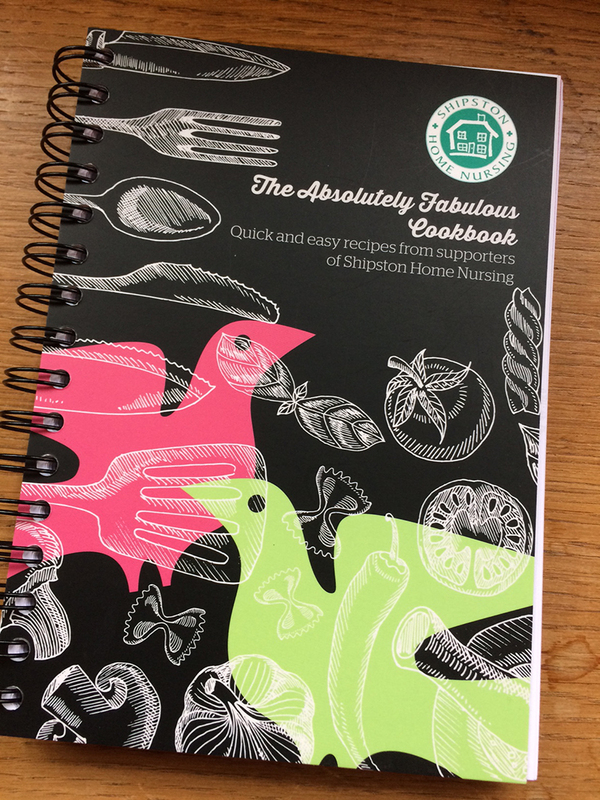 PLUS in Shipston; Taste of the Country, Mrs Brown’s Tea Rooms, Ivy Heart, Richard Harvey, Talton Mill, Paddock Farm- Brailes, Stalls- Preston-on-Stour, Meg Rivers Café – Lapstone, The Natural Health Clinic and EH Spencers. 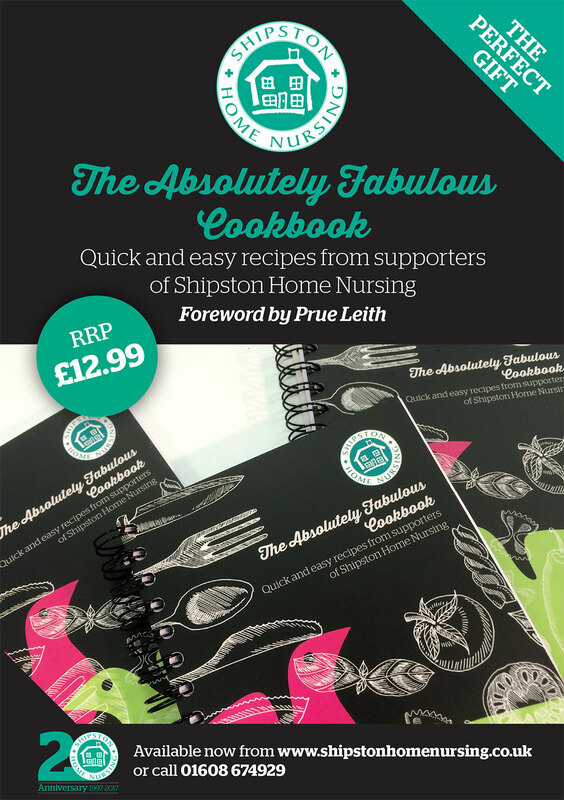 PRICE: £12.99 all proceeds go to SHN.